This blog’s origins are obviously deeply rooted in the Northern Beaches of Sydney. That doesn’t stop us from warmly embracing other parts of Sydney, particularly when it comes to Sydney’s Glorious Inner West™. Your founding correspondents – @illiards and @bladdmasta spent a slab of the 80s and some, if not all, of the 90s, enjoying the terraces and semis and bars of Marrickville, Annandale, Summer Hill, Stanmore and Lewisham. 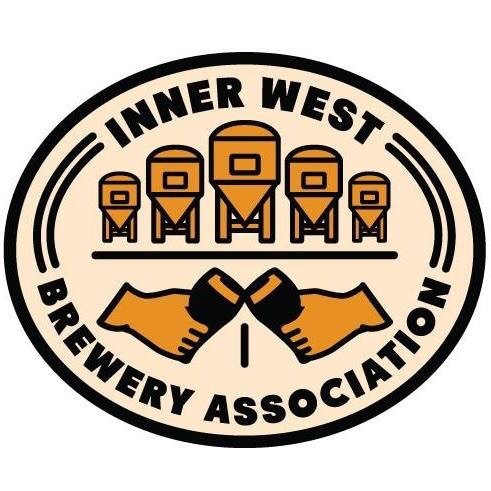 It is always a pleasure to return the streets of the Glorious Inner West™ and whilst an excuse isn’t required I was delighted to pay a visit and attend the launch of the Inner West Beer Association. (In an official capacity, of course). The Glorious Inner West™ is Labor heartland and Federal, State and Local politicians turned up in force to back the Association and an industry that has frankly thrived despite insane bureaucracy, excise levels and arcane licensing laws. 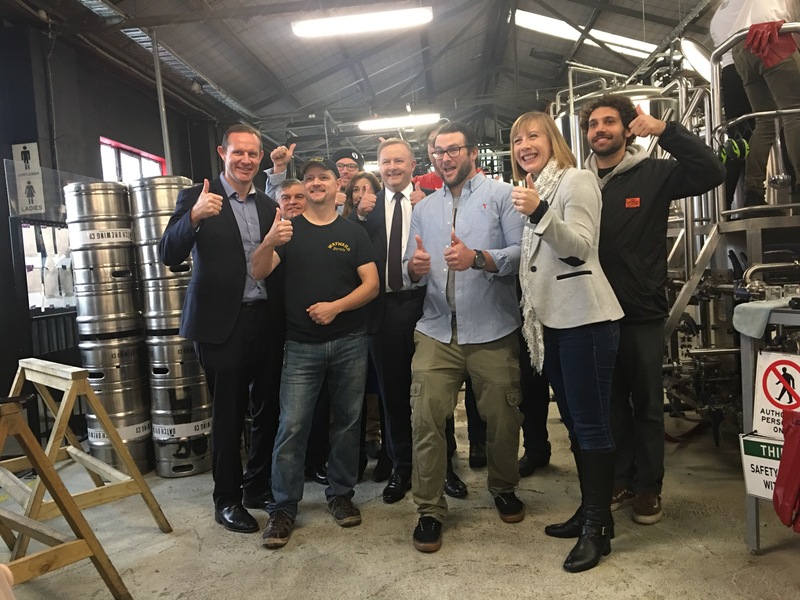 What craft brewing contributes to local communities and multiple sectors of our economy is incalculable – as Anthony Albanese (so eloquently states in the short clip attached. As long time readers of this blog knows, beer is worth travelling for, and craft beer has created yet another compelling reason to visit Sydney (including the Northern Beaches!). Portland, San Diego and Munich were quoted on the day as beer destinations, but you can now add Sydney to that. 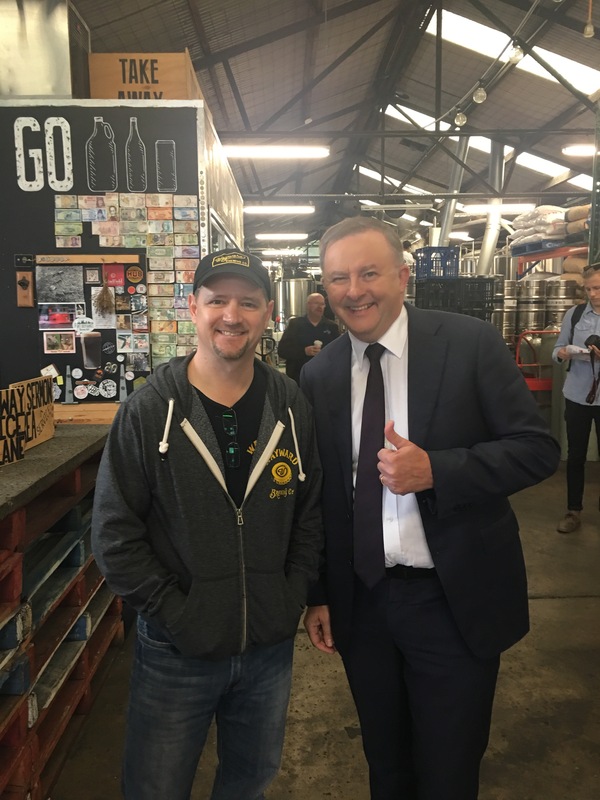 I’m sure that other cities (particularly one big one down southwill cry out) – but Albo and Joel Fitzgibbon in the Hunter have been very prominent in their support of craft beer and constructive in their policy making. NSW makes the running. 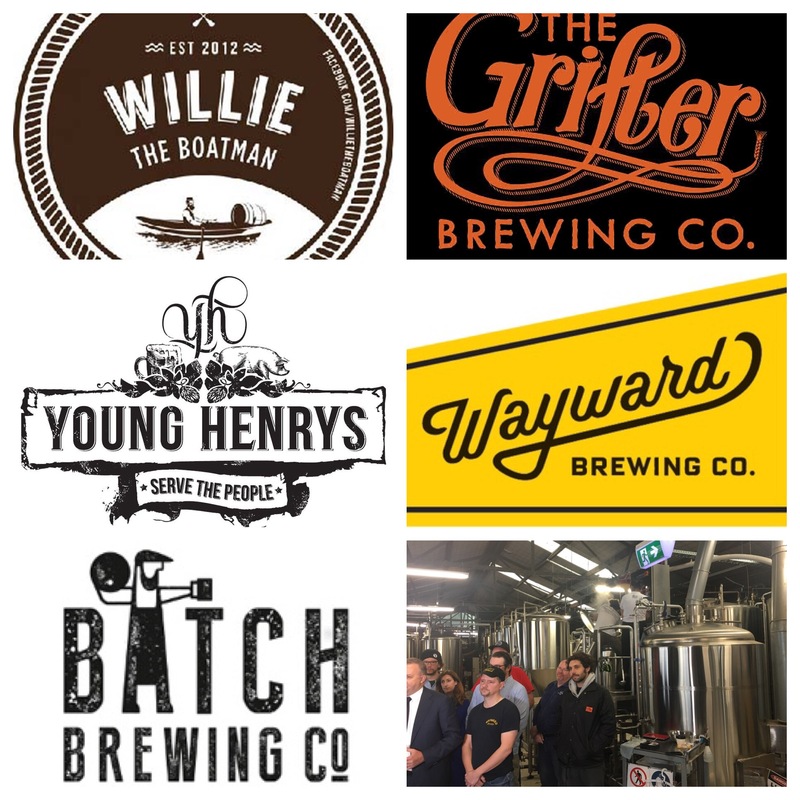 Excise laws favour big breweries – that needs to change. Licensing laws and planning approvals are out of date and tortuous to negotiate – that all needs to change. Local government regulations are out of date and force Brewers and their customers to enjoy a beer experience in less than ideal surrounds. All three layers of government need to get their act together to make it easier for craft breweries to conduct their business. The positive economic benefits are huge and local communities can flourish as well.